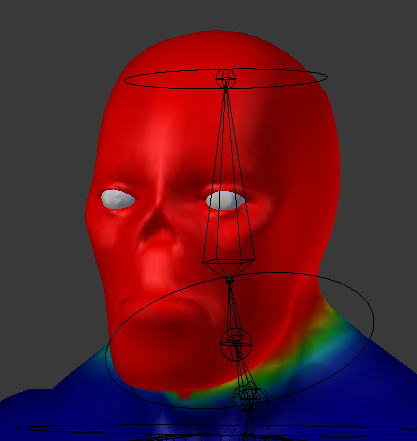 I solved that problem by simplifying his head's armature and using .blend file in unity. By simplifying I meant removing most of head's bones but leaving just one. Not the answer you're looking for? 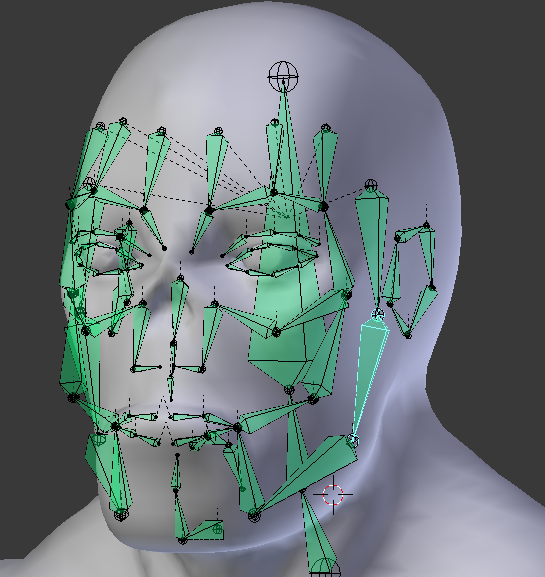 Browse other questions tagged unity animation blender mecanim or ask your own question. Preparing a 2D character to export from Blender to Unity?